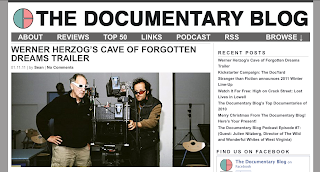 One of the hottest tickets at TIFF last year was Werner Herzog’s 3-D documentary Cave of Forgotten Dreams (is it Cave or Caves? I’ve seen it spelled both ways). The film explores the Chauvet Cave of Southern France, which contains the oldest cave art known to man, dated at approximately 32,000 years old. 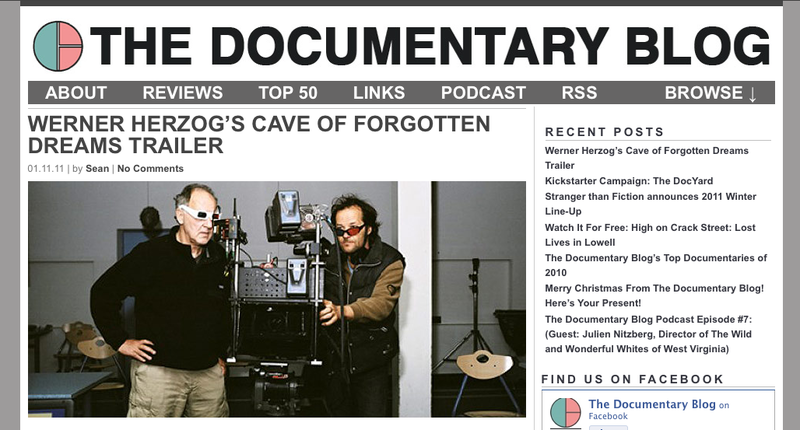 Herzog was given special access to the cave and was allowed to shoot using lights that don’t emit heat so as to avoid damaging the drawings. Read more and watch the trailer here.